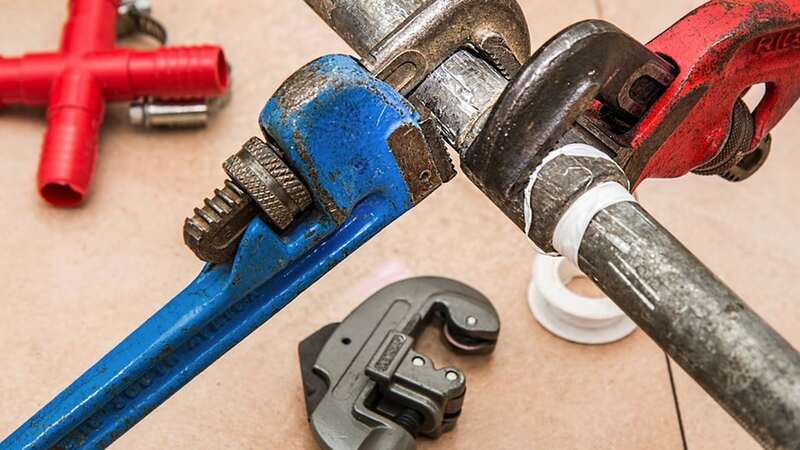 DWS Mechanical Services LTD specialise in carrying out Live Branch Connections, otherwise known as “Hot Tapping”. This is a method of adding an additional connection to an existing live pipe or main thus doing away with the need to isolate or drain down the existing supply and therefore causing no interruption to the services being supplied. This can be carried out on varying services and pressures; our jigs will allow temperatures up to 200 degrees C and pressures up to and including 16 Bar and we can drill up to 12” NB (DN300). For further information on Live Branch Connections please contact us using the contacts page. 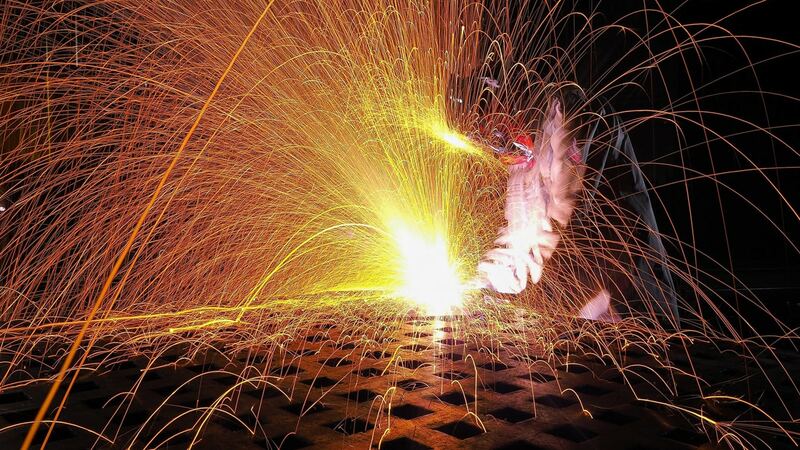 What is the 'Hot Tapping' process? 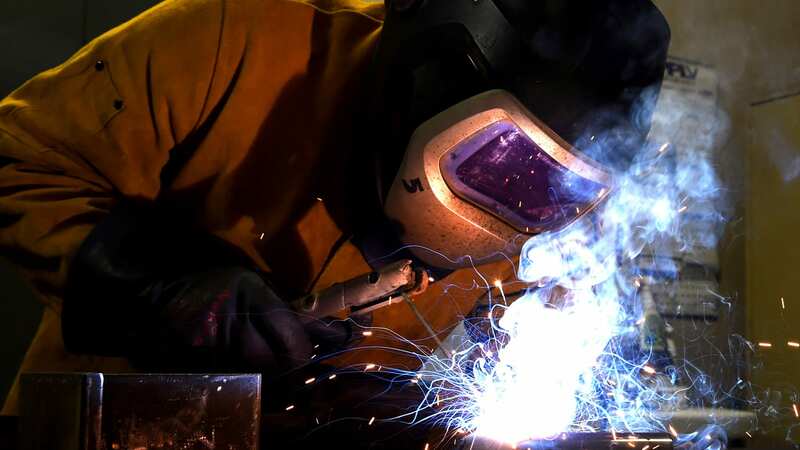 The process is carried out by welding a branch connection on to the supply pipe, we then attach a full flow/bore isolation valve to the branch connection. We then attach our jig and pressurised drill to the valve and drill through into the side wall of the pipe, once drilled the cutter is withdrawn back into the jig and the isolation valve closed. The jig is then removed from the valve and a blanking plate attached, ready for the new branch connection to be used. The drilled side wall cut out is retained in the cutter and extracted with the drill when removed, therefore no metal off cuts entering the existing system causing any contamination of the system. 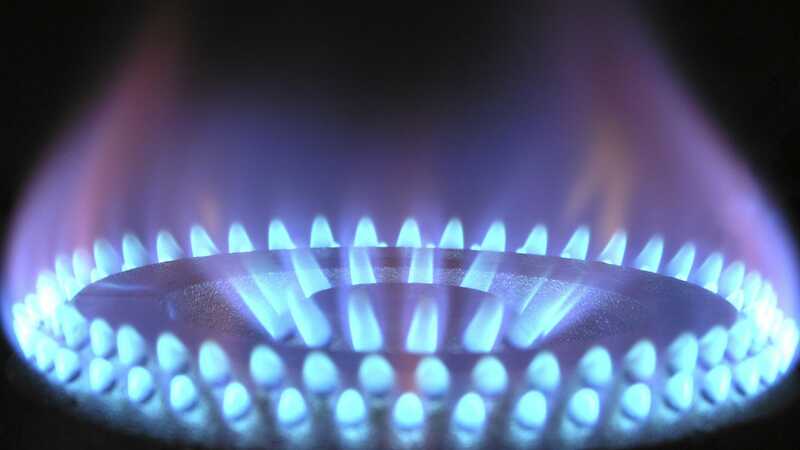 Temporary or Back Up Boilers – Additional boilers installed externally and tapped in to the existing system, enabling the existing services to continue running whilst the installation works are carried out. 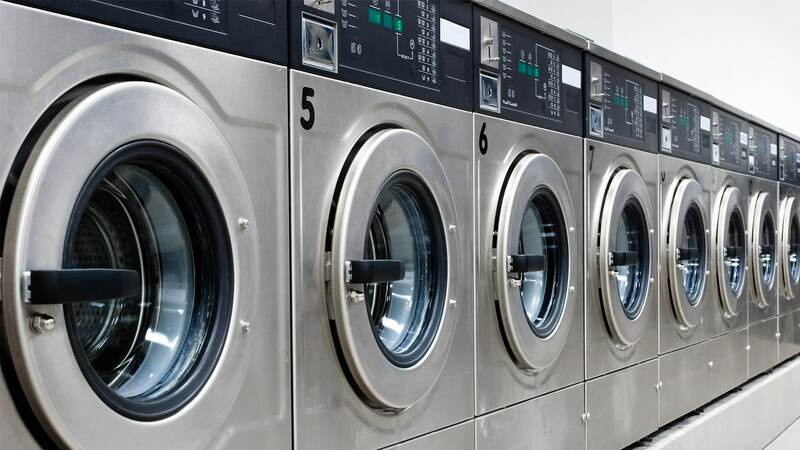 Electrical Installation Works – Complete installation and connection of electrical services required to establish power, lighting and system controls for operating the new equipment. Additional options can include operating alarms to alert of any operating issues, safety alerts and auto shut down in the event of gas escapes or system leaks and monitored maintenance packages upon completion. 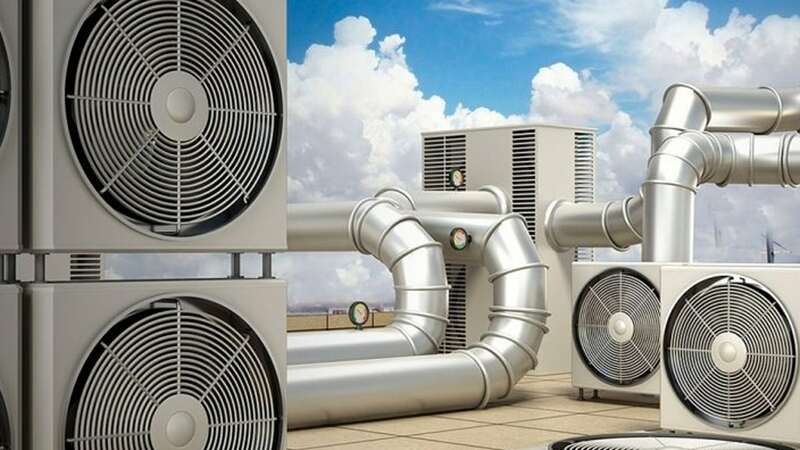 Duct Work – Natural and mechanically pumped ventilation systems to ensure adequate air supply for combustion and cooling is always available to ensure optimum running conditions for plant room equipment. 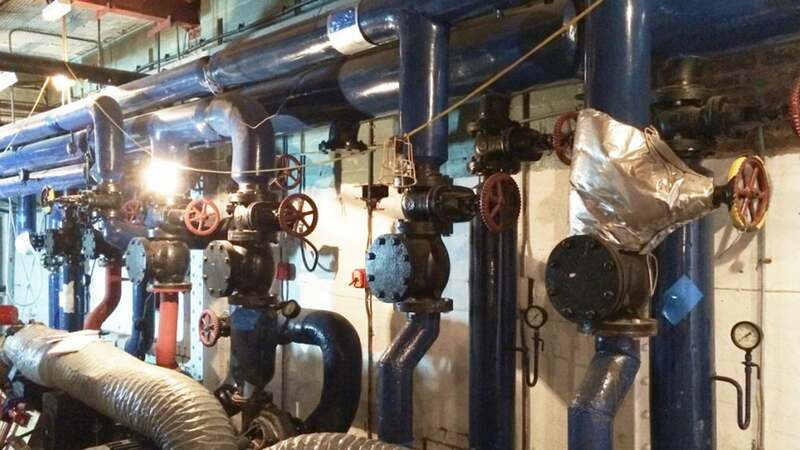 Pump Sets – Single and twin headed pumps offer high efficiency and smart controls and are designed to distribute the buildings heating and water requirements as required and as demand increases, so do the pumps capacity. 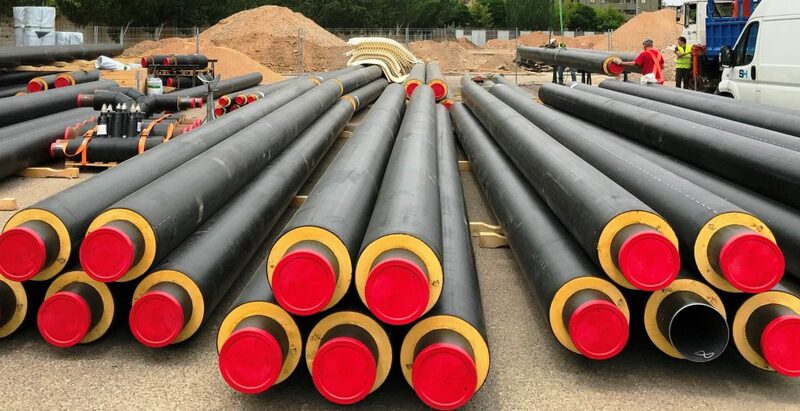 Pipework – All required pipework is supplied and fitted to distribute the required services to and from the plant room out to the buildings services.